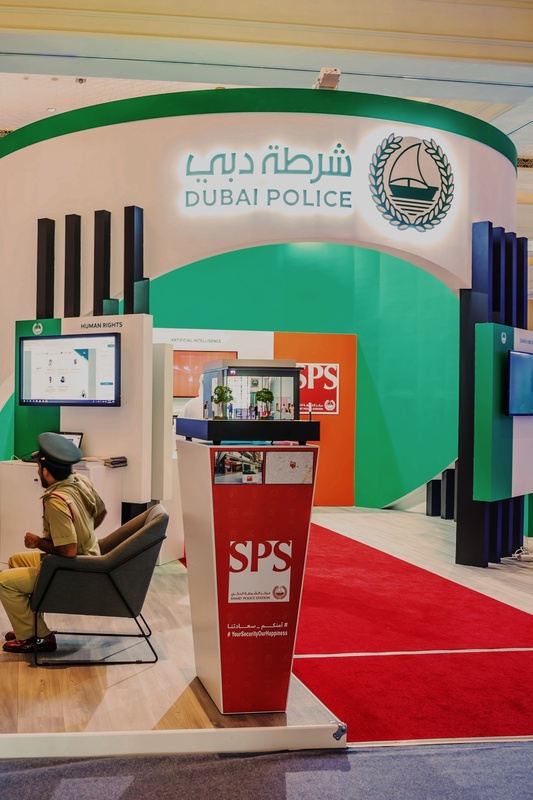 Dubai Police was proud to host this event in UAE. 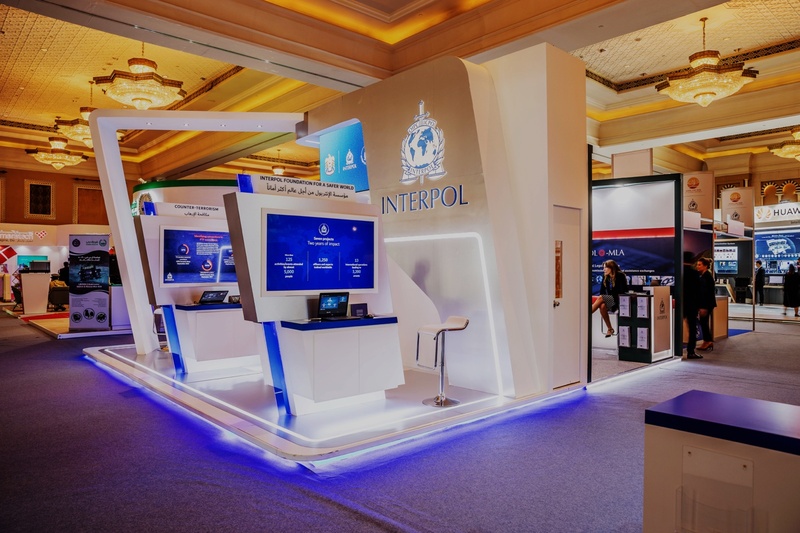 The event brought about 1,000 official representatives from 173 countries , including 85 police chiefs and 40 ministers. 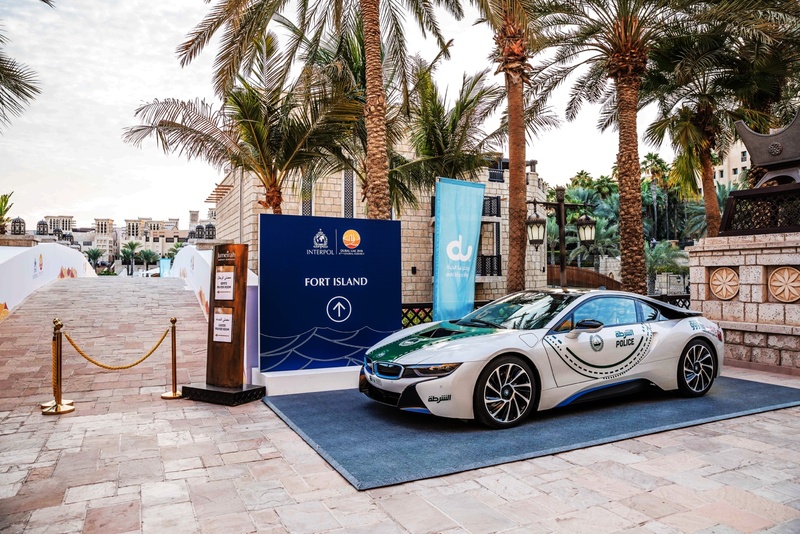 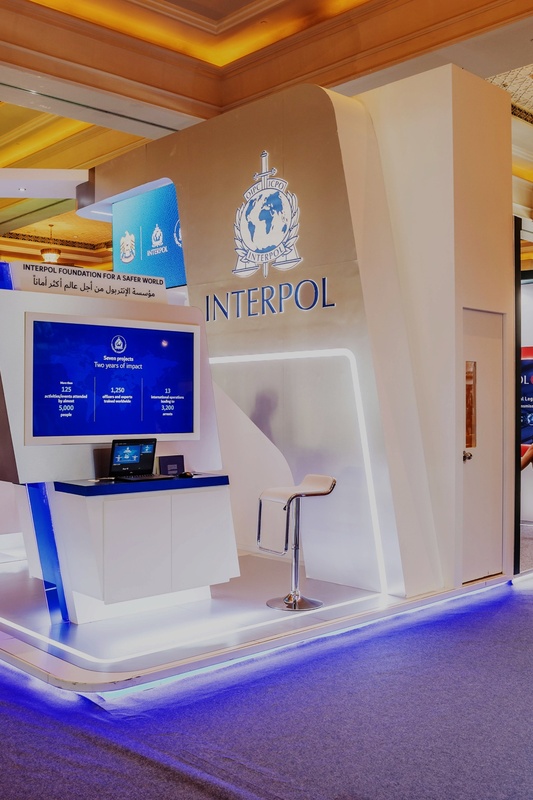 To address how technology will change future threats and how it can be used by law enforcement to meet these challenges DXB Live was proud to engage in complete conceptualization, management and execution, of the event.